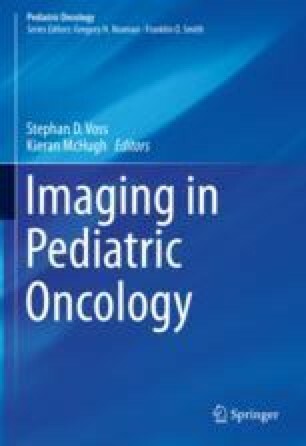 Neuro-oncological imaging in children presents specific challenges with regard to both tumour identification and characterisation and determination of treatment response and short- to long-term follow-up. This chapter aims to address potential pitfalls in the imaging assessment of children with brain tumours at each of these steps in a patient’s treatment journey. Consideration will be given to complications relating to the tumour assessment process, in terms of technical and practical aspects of the imaging acquisition (including timing), as well as pitfalls relating to normal variants. Given the complexity of modern multi-parametric imaging studies, the reader should be aware of how a pattern recognition approach to imaging assessment can lead to erroneous imaging interpretation of a mass lesion or missed diagnoses. This chapter will aim to highlight the potential for such mistakes and discuss strategies to minimise the risk of such errors occurring.